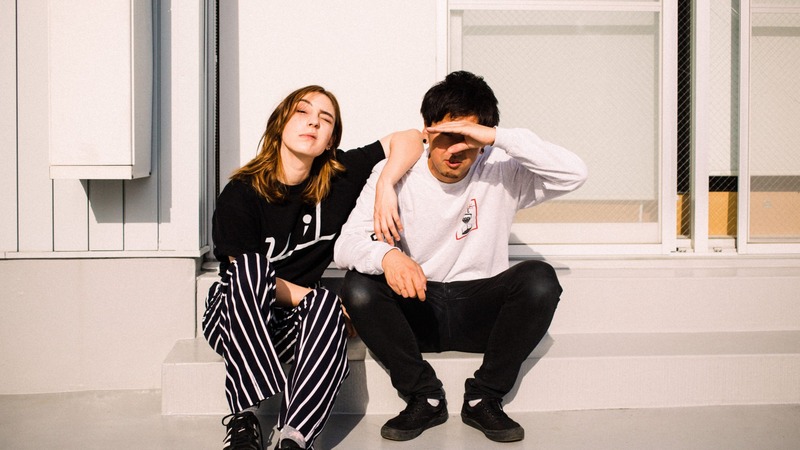 One videographer, one photographer, unlimited ideas – one of them was founding vil tokyo [est. 2016] and starting the journey of capturing music videos, live performances, fashion and portraits, the living energy of Tokyo. Majority of our work is imagined, directed and captured by us, and we are strongly influenced by differences of taste and cultural background that we come from. For more information you can find us on our social media channels listed below or contact us through the form on our Contact Page. Let’s create stunning content together!